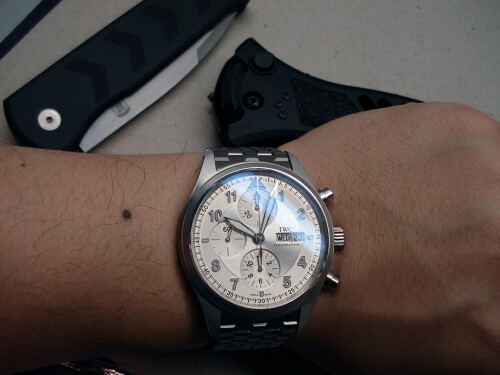 Usually I don’t make little posts like this, but I figured I should show a Wrist Shot of the Sinn 857 I mentioned in my Previous Post. 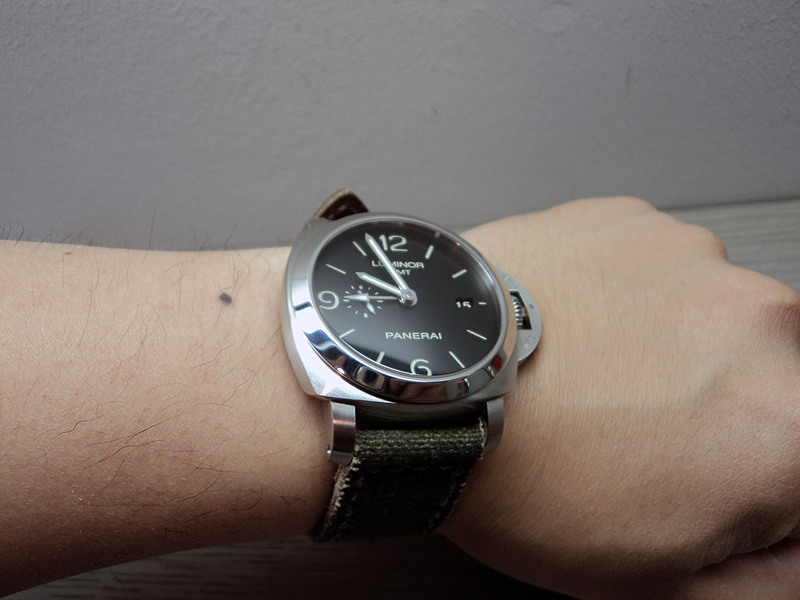 Its exactly what I expected, and I even expected it to wear a bit smaller than the 43mm diameter would suggest, and I was right. 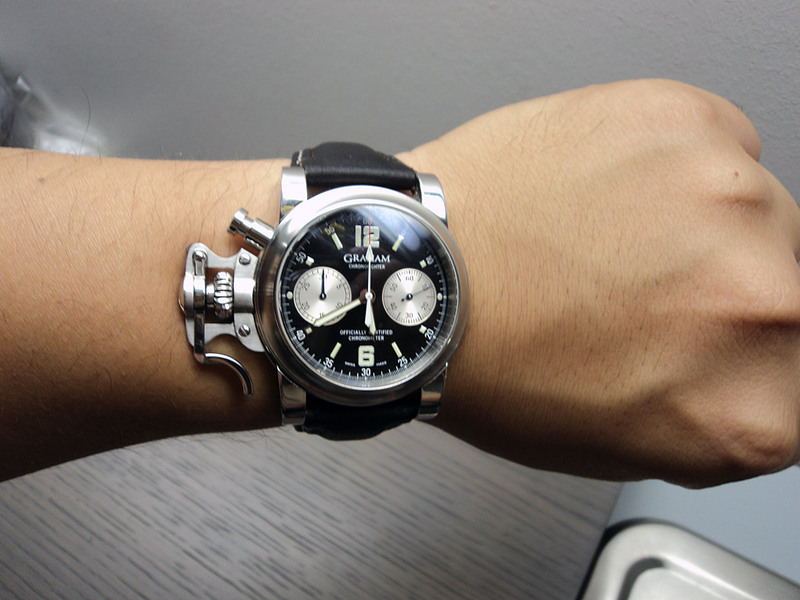 The narrow lugs and bracelet ends give the watch a smaller presence and actually it wears closer to a 41mm watch. My first watch of the new year is the popular Sinn 857 UTC watch. I’ve been coveting a 757 or 857 for a little while now, and finally found one available when I happened to have money. I still haven’t received it yet, but I should be picking it up today. 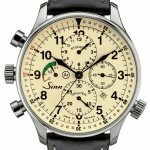 I’ve always liked Sinn watches, and generally have found them to be a decent value for the amount of tech you get. 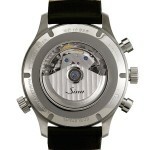 Sinn has pioneered a lot of unique technologies in their watches including Copper Sulphate Capsules, Tegimented Steel, Argon Gas-filled Gases, Hydro-Filled Cases and DIAPAL Nanontechnology. 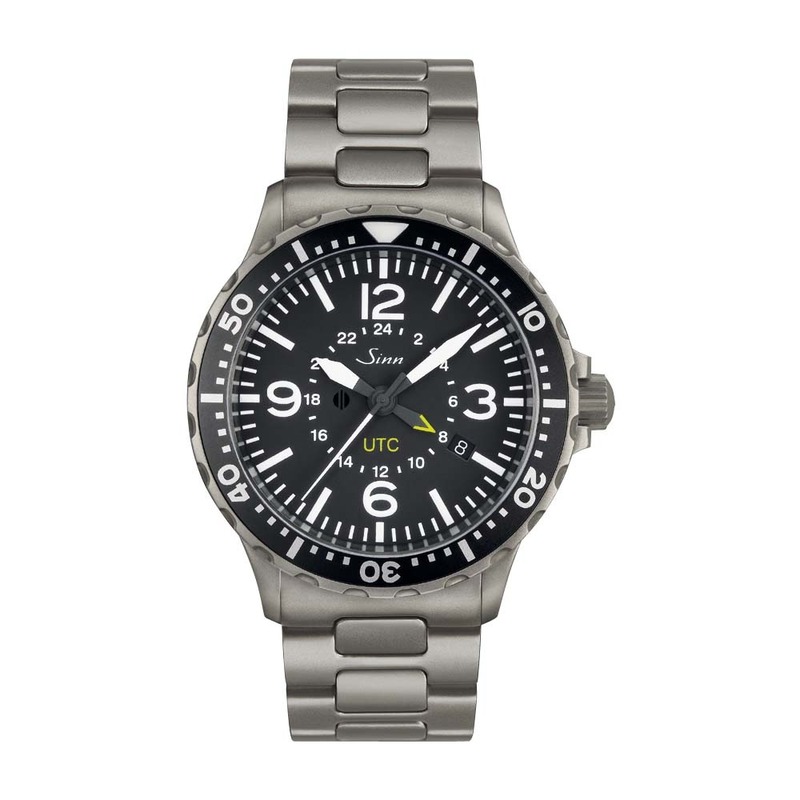 There it is, a stock photo of my Sinn 857. 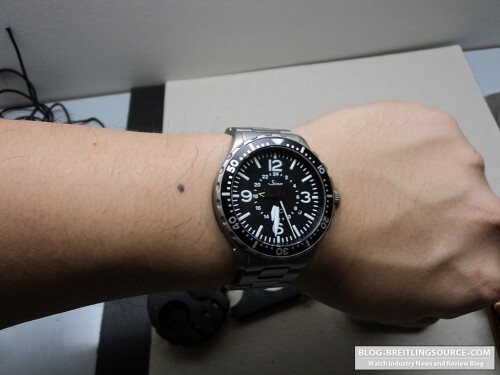 I think its one of the nicest Sinn’s on the market right now, with a nice 43mm diameter and 12.2mm thickness. The beautiful fine sand blasted and tegimented steel case suits the watch perfectly and since its tegimented, the bead blasted finish won’t scratch as easily which is important since bead blasted finishes are harder to have refinished. Some of the Sinn Tech that’s included in this model: Tegimented Case and Copper Sulphate Capsule. 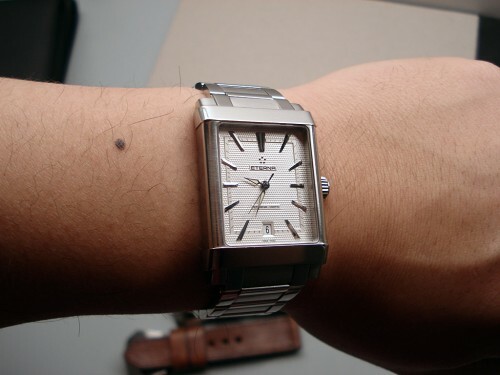 For those that are familiar with these technologies, the tegimented steel case is a specially treated steel case that has been hardered on the outer layer via a special process to prevent scratching. 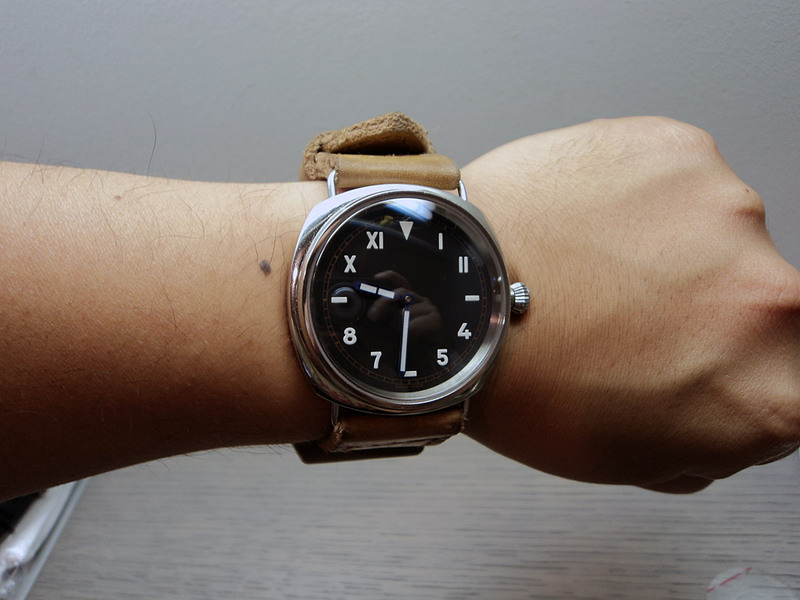 The Copper Sulphate Capsule is a moisture-absorbing capsule that is placed inside the case and visible from the side that absorbs moisture from inside the watch case. 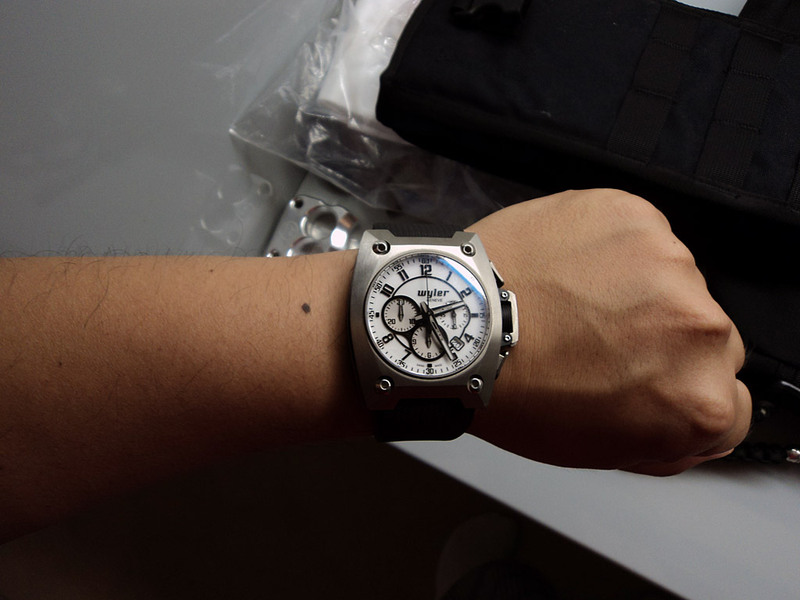 The Capsule turns a deeper blue over time as it absorbs moisture from within the case. 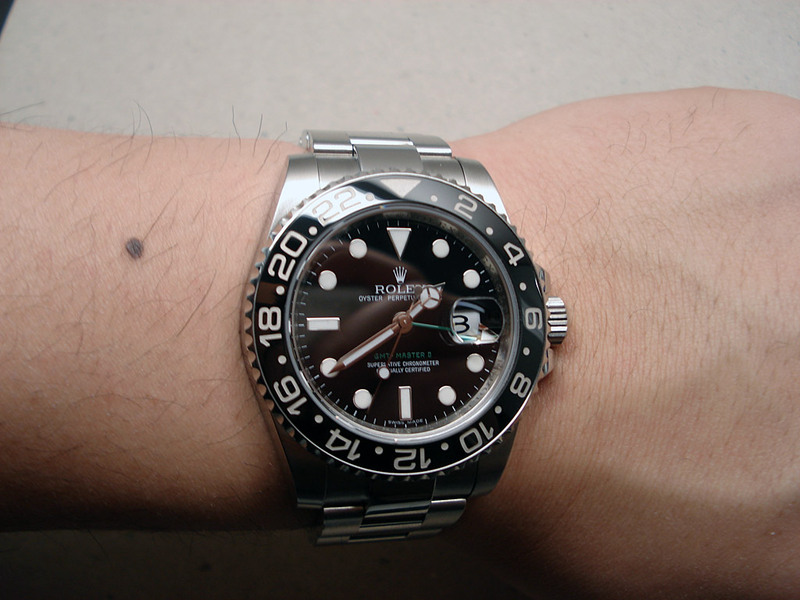 Both of these are unique to Sinn and are fantastic value-added features of their watches. 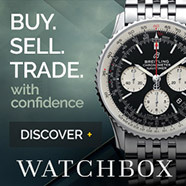 I look forward to picking up the watch this afternoon! 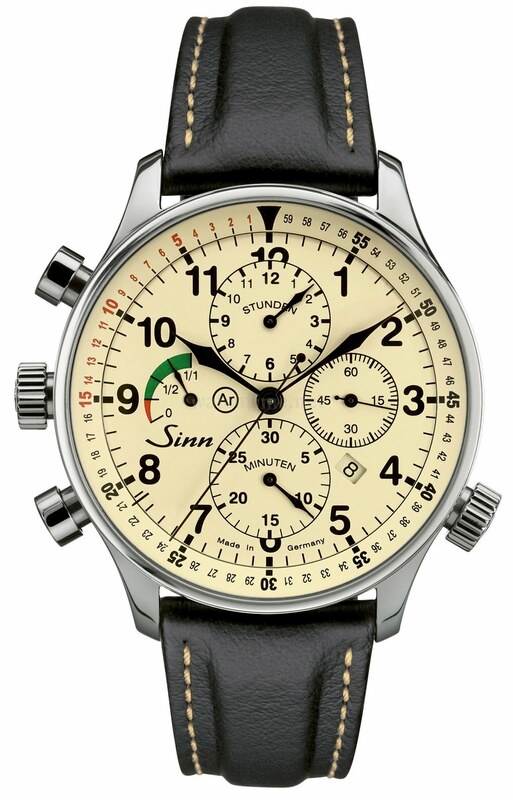 Sinn launches a new model, and this one departs a bit from the Sinn mold as once in a while their models do. While not quite as different as the 6100, this one still shares a much less “Tool Watch” style than most Sinns. The Sinn 917 has a Destro, or left-hand, crown and pushers, along with a crown at the 4 o’clock position on the right hand side for rotatiing the inner bezel. 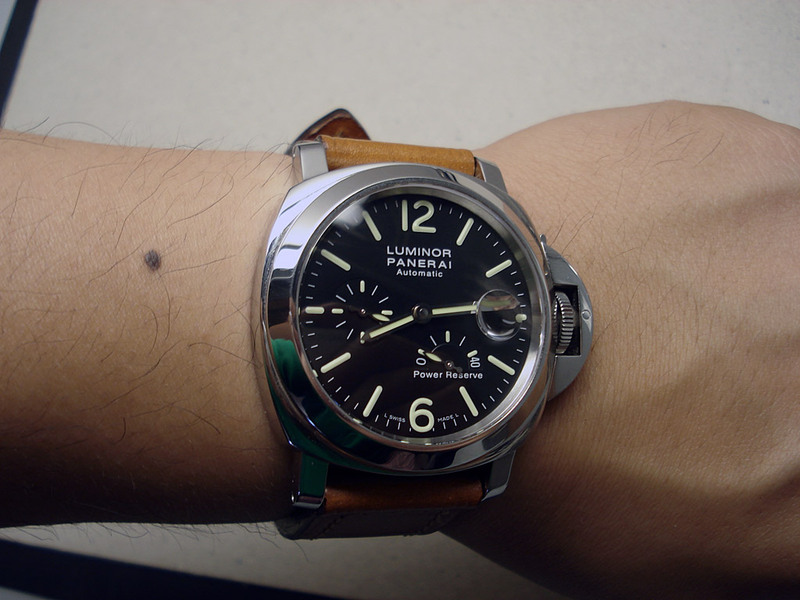 The case is Argon-filled, and measures 44mm x 15.5mm. Water resistances is good to 100m. 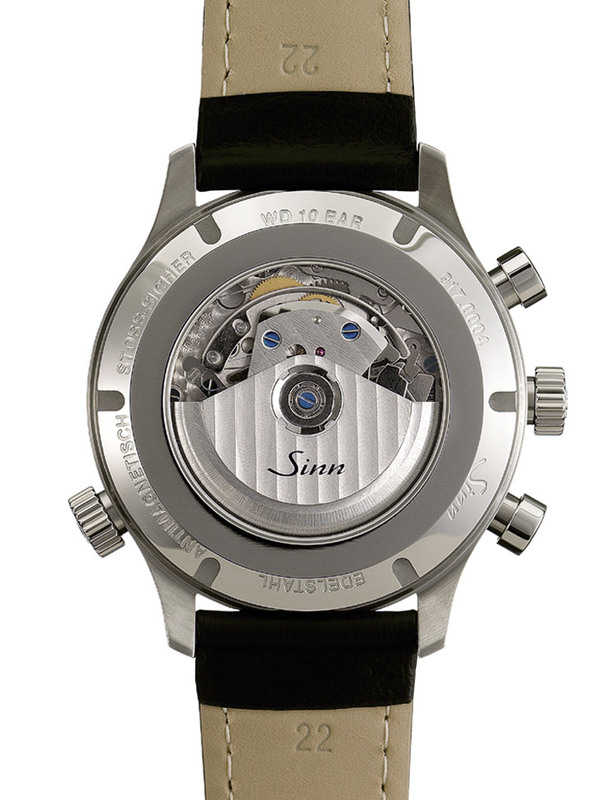 The movement inside the Sinn 917 is the ubiquitous Valjoux 7750, with an additional Power Reserve complication in addition to the standard Chronograph and Date. Watch is fabricated in Germany as all Sinns are. Video review of the Sinn EZM3 watch. Germany manufacturer of fine timepeices puts out a fantastic watch, and the EZM3 is a good example. One of several Sinn’s I have owned, and has some cool features like the moisture dot and left crown to give it something different. Good 41mm size, and lots of weight to it.